Legal Design is at a crossroads. Often lawyers start engaging with design only in terms of visuals and communication — how to make documents look better and function more efficiently. There are more ambitious types of legal design though — redesigning not just single work products, but entire services, organizations, and systems. In this presentation, I will lay out a vision of how legal designers may expand their ambitions to more complex design projects, that can make our legal system fundamentally more human-centered. In a dynamic dialog, legal designers Alix Devendra and Cat Moon will share a range of real-world examples illustrating how legal design is being used to innovate the practice of law, the structure of legal organizations, and the education of legal professionals. Whether you’re summarizing or trying to grasp the essence of complicated legal information, visualization is an incredibly powerful method of getting a message across convincingly, clearly and quickly, while improving both comprehension and retention. But is there a difference between introducing design in the legal world and legal design? We -at Houthoff- believe the differentiating element is adding behavioral psychology to the mix. In this keynote Sarah van Hecke will provide some insights on how legal design is defined and used at on of the top Dutch law firms while outlining how this combination of disciplines (lawyer, legal design consultant, designer) can create interesting and unexpected solutions. The UK Government Digital Service's Digital Marketplace Director will talk about their journey so far, how the government is taking user-centred, design-led, data-driven and open approaches to reform public procurement and contracting, and what's to come. Legal Tech is ubiquitous. Attorneys from private, in-house and public sectors are now confronted with a wide array of tools and solutions that claim imminent integration into routine legal practice standards. But investing in new solutions, from vetting and procurement to internal alignment of skills and processes, is no small task. Marie shares her no-nonsense perspective on adoption of legal innovation, so that strategic interest, not buzz, prevails. Understanding the basics of information design is not only useful for creating better legal documents – visualizations and other visual presentations can be used to help convince the judge and jury during a trial as well. We will look at examples relating to both civil and criminal cases to see how a clear visual presentation of facts can help support arguments made in court. The new technological environment of business is marked by conflicting constraints and value-creating relationships that change rapidly and constantly. It is a complex environment. In complex environments, the way to vitality and resilience is a continuous recombination of successful elements to create new versions, some of which may thrive. As a result, the operating system of work is starting to change in a radical way. Success is based on continuous redefinition of the organization itself. It is about recombining options and contributions in a competitive and cooperative network environment. The concept of economic space represents a new logic of organizing based on neither the traditional market nor a process. Whereas processes involve relations based on dependence and markets involve relations based on independence, the new economic spaces involve relations of dynamic interdependence. Post-blockchain smart contracts make possible, in economically viable ways, that person A can be part in the work/learning of person B. B again plays part in the work/learning of person C, who plays part in the work/learning of A. Work is by default networked cognition. Value creation is event-based and contextually highly interdependent cooperation. AI (Artificial Intelligence), machine learning and #legaltech are making their way into our daily lives. From robots that can help you fight parking tickets, document and contract generators and even full scaled b2b robots that advise entrepreneurs on all sorts of legal issues. Matthias Dobbelaere-Welvaert, managing partner of theJurists Europe, will cover the most important evolutions in the legal world, with startups from every corner of the world. He will also briefly showcase the b2b robot ‘Lee & Ally’ theJurists Europe have created, which is now live for testing in Belgium, and soon to be available in France, the United Kingdom and The Netherlands. Justin & Joe will showcase, in their presentation, how Team Ithaca came about through LawWithoutWalls, how it works in fusion with Allen & Overy and their FUSE incubator, and why their aims are to utilize the much-needed effect of legal design to help those in dire need to connect with legal professionals. 15:50 - 16:30 Case: Mutual Pension Insurance Company Varma – Redesigning insurance decisions. Margaret Hagan is the founder of the Legal Design Lab and a lecturer at the Stanford Institute of Design; both an inspirational lawyer and an innovative legal designer. 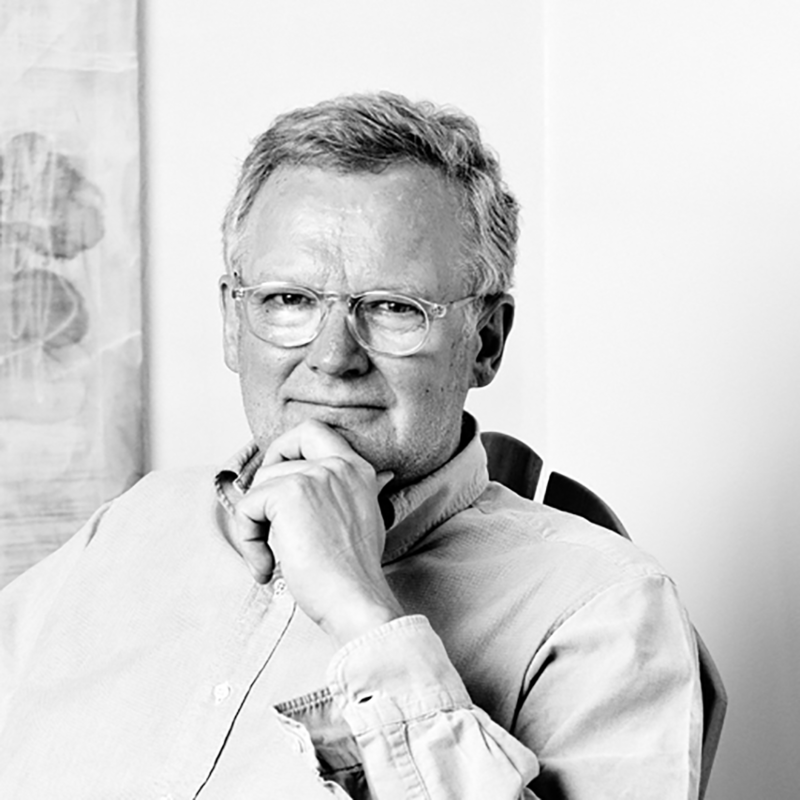 Esko (@EskoKilpi ) is the founder of Esko Kilpi Company, a group of researchers and strategists. We lay the intellectual foundations for Post-Industrial Work. We help organisations and individuals to develop capabilities, innovate and grow in the new technological and societal landscape characterised by intelligent algorithms, platform businesses and increased need for true human interaction. We are early champions and pilots for the new disciplines of value creation as they emerge. Our theoretical framework comes from sociology, relational psychology, network theory, computer science and the sciences of complexity. 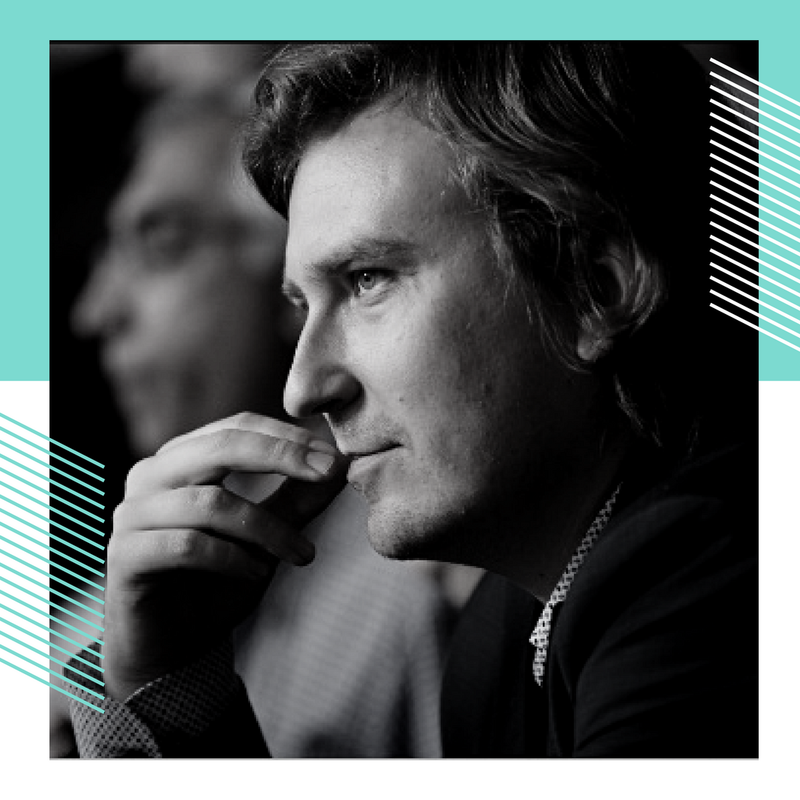 Jose Fernando Torres is a former fellow at Stanford Law School’s Legal Design Lab and is the current Director of the Center for Innovation in Law at the Sergio Arboleda University in Colombia. He is working at the intersection of design, law & technology to develop innovative legal services, hack access to justice and train innovative lawyers. Alix Devendra is a cofounder of Start Here HQ, a legal design firm based in Portland, Oregon. She helps law firms and in-house counsel develop the mindsets and processes necessary to achieve sustainable growth and innovation. Previously, Alix practiced labor and employment law at an Am Law 100 firm in San Francisco. She graduated first in her class from Case Western Reserve University School of Law. She holds a bachelor's degree in French literature from Pomona College. 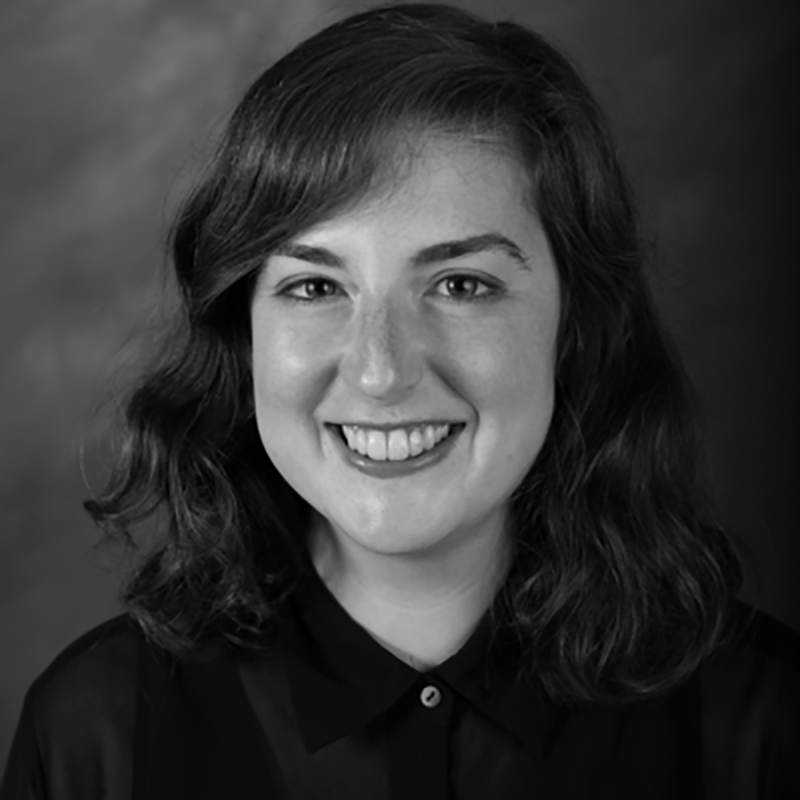 Cat Moon teaches legal design at Vanderbilt Law Law School and works with law schools across the U.S. to innovate legal education curricula using human-centered design methods. As Co-Founder and Legal Designer at Start Here HQ, she works with firms and legal departments to reimagine client services delivery through the lens of legal design. Cat also serves as Chief Design Officer at Legal Alignment, a legal technology startup, and co-organizes the Music City Legal Hackers. Dr. Riikka Koulu (LL.D. trained on the bench) is a post-doctoral researcher at the University of Helsinki and the director of The University of Helsinki Legal Tech Lab. Koulu specializes in digitalization of legal practice and legal automation. She has received her PhD in procedural law at University of Helsinki in 2016. Sarah van Hecke, legal design consultant at Houthoff Buruma, independently set up Legal Design as a new discipline within Houthoff Buruma. With a background in strategic marketing research, a position at one of the top dutch law firms was not the obvious choice. However, the combination of different perspectives proved very successful. Sarah is a strategic sparring partner for our lawyers. With different areas of expertise, including behavioural psychology, design and law, Sarah works together with the teams on complex matters. Whether in court or outside the courtroom. Matthias Dobbelaere-Welvaert is the founder and managing partner of theJurists Europe (Gent/Brussel/Amsterdam/Parijs/Londen). He studied law at the University of Ghent, and a postgraduate in ICT & Media Law at KU Leuven (Belgium). He is specialized in artificial intelligence in legal technology, online privacy and freedom of speech. Matthias is also teaching ‘Copyright and Mediarights’ at the Erasmus Hogeschool Brussel. His opinions are frequently asked in written and audiovisual media and he’s at his best when lecturing about privacy, legal tech (legal technology) and AI (artificial intelligence robotica). Warren’s responsible for ensuring that the Digital Marketplace directly supports the UK government’s reform of digital and technology procurement and contracting. His leadership has led to over 4,000 suppliers having access to the UK government’s business, and over 90% of these are small and medium-sized enterprises (SMEs). Juuso Koponen is an information designer, founder at the data visualization studio Koponen+Hildén, and co-author of Tieto näkyväksi, the first Finnish language primer about data visualization. He also teaches data visualization at Aalto University and other Finnish universities, as well as hosting visualization workshops for companies, NGOs, and public sector organizations. He is also a juror at the District Court of Helsinki. Arianna Rossi is a PhD candidate of the Joint International Degree in Law, Science and Technology (LAST-JD). Her research stems from the interaction between Legal Semantic Web technologies and Legal Design. In particular, she is researching how to visually represent core information of the upcoming General Data Protection Regulation in a semi-automatic manner. The goal is to help users to effortlessly flow through the complexity of privacy policies and consent agreements. Marie Bernard, Europe Director of Innovation at Dentons and Nextlaw Labs Strategic Advisor, supports the development and acceleration of innovative solutions. She stands for no-nonsense, customer-centric innovation. For more than 16 years Marie has been working in the field of business development and customer relations with professional service firms. Tiina is a Senior Vice-President at Varma and responsible for Pension Services and IT. She is a member of Varma’s Executive Group and she joined Varma in 2012. Tiina is a Master of Business Administration and her background is in banking and IT consulting. Tiina is interested in improving customer satisfaction with technology and development of services. For Tiina, customer oriented approach and digitalisation are the key to better services in financial sector. Stephanie is the leader of Janders Dean’s APAC Legal Transformation Practice. She has been working with law firms and in-house legal teams in knowledge management, communication, organisational development and change for over 15 years. She has both deep experience in her field of expertise and a strong commercial and practical sense. As part of the Janders Dean team she has advised regional and international law firms, in-house legal teams and government legal organisations about their knowledge and client service transformation strategies. Maria Jaatinen (Master of Arts) works as a senior service designer at Hellon. She has been working with various Finnish organisations and municipalities in consulting and implementing service design on both strategic and systemic level. She is highly experienced in legal design and has great hands-on knowledge on how to run a legal design process and design a concrete change to legal documents. Dr. Jens Kremer is a Senior Privacy Specialist at Privaon Oy, a consultancy specialised in Data Protection and Privacy as a service. He also works part-time as a Postdoctoral Researcher in the Academy of Finland funded research project ‘Laws of Surveillance and Security: Constitutional Limits, Legislative Discourses and Transnational Influences’ at the University of Helsinki Faculty of Law. 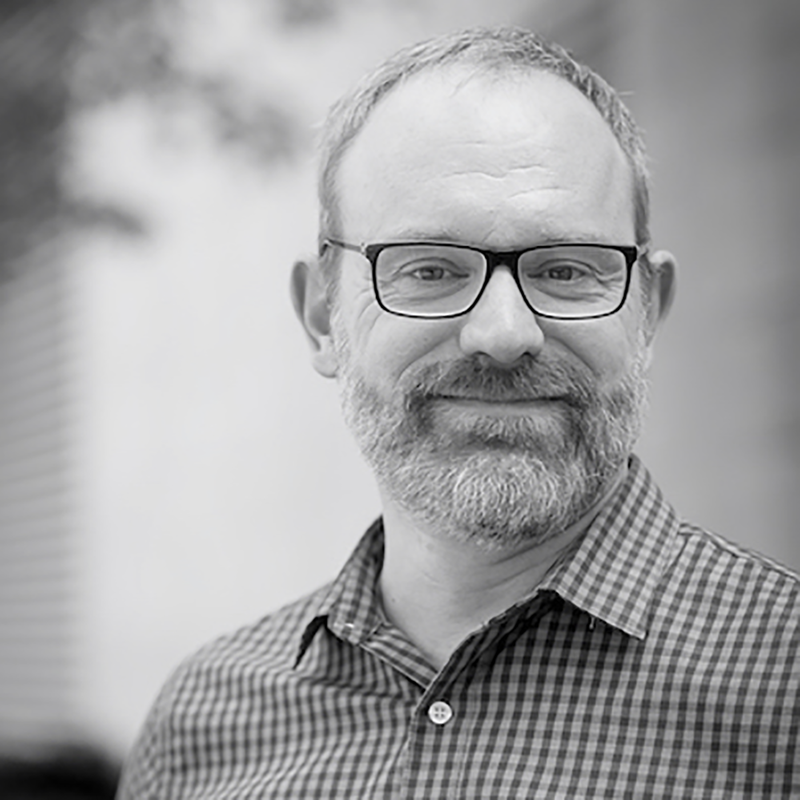 Jens is specialized in privacy, data protection, and security research and has written a doctoral dissertation titled ‘The End of Freedom in Public Places? Privacy problems arising from the surveillance of the European public space. Johanna Rantanen is the co-founder of Dottir Attorneys and an active spokesperson for legal design. She wants to bring design thinking into law by facilitating the co-operation between lawyers and designers. Johanna has several years of experience in assisting companies of all sizes in contract and IP matters. Jelle van Veenen is a Legal Service Designer at the Dutch law firm Kennedy Van der Laan. He is part of a specialized team that helps corporate clients restructure their legal processes. Jelle has a special interest in technology, and is the co-founder of Dutch Legal Tech. Heikki’s background is in law but he has been a tech enthusiast since childhood. Heikki currently leads a privacy team in Fortum and is a co-founder of PrivacyAnt. Heikki and PrivacyAnt share a vision to automate privacy management for companies with the help of legal design and modern technology. Jaakko Wäänänen is the founder and CEO of Hellon Oy and his background is in service innovation, entrepreneurship and strategy. Jaakko is a visionary entrepreneur with strong leadership skills. Emma Jelley is the General Counsel at Onfido, the next generation identity verification and background checking company. Prior to joining Onfido, Emma was at Google, heading up legal affairs for the UK and Ireland. Emma loves working in the fast paced environment of disruptive tech. 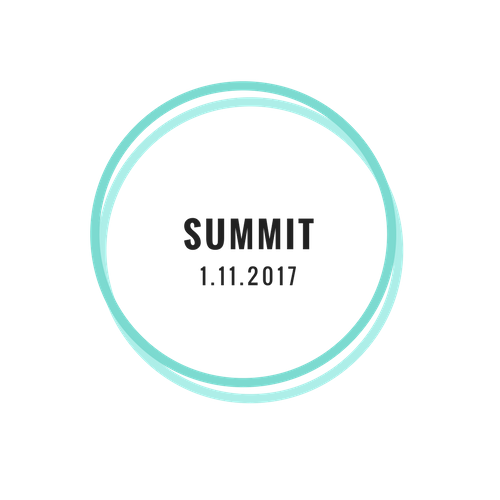 Antti Innanen is the managing partner of Dottir Attorneys and the co-founder of the Legal Design Summit. Antti is a tech lawyer interested in the human aspects of legal business. Anniina Dahlström (née Huttunen) is responsible for copyright matters at Finland's national public service broadcasting company. The regulation and contracts related to rights clearance are an essential precondition for the dissemination of broadcasters' content on any platform. Anniina has published numerous articles about copyright law, robotics, and artificial intelligence. She is a member of the Copyright Council and a board member of the Finnish Copyright Society. Hannu Saarinen, CEO and shareholder of Carital Group, M.Sc. (Tech. ), M.Sc. (Econ.) with over 30 years of management experience. Hannu has also been working as an entrepreneur for 22 years. Hannu participates in the Varma case panel as Varma's client. Justin is the Founder and Director of Janders Dean, a leading international legal consultancy practice that specialises in providing innovation and operational advisory services to law firms and corporate in house legal departments. Justin is also the founder of the APAC Legal Innovation Index, the global Janders Dean Legal Horizons conference series, and the London and Sydney LegalDesignJam initiatives. With clients on all continents, Janders Dean is an enthusiastic supporter and mentor of the global LawWithoutWalls programme, and advisory board members of Ithaca. Joe is a Law Without Walls 2017 alumni and a co-founder of Ithaca, a non-profit aiming to better connect refugees in need of legal assistance with pro-bono lawyers from around the world. Ithaca are currently in residence at Allen & Overy’s Fuse, the firms new tech innovation initiative as the only law-for-good company. Kate Snow is an information designer and the founder of Kate Snow Design, an information and graphic design studio. Clients vary from small start-ups and independent think-tanks to larger, more established, organizations in the fields of healthcare, urban design, government, consultancy as well as in the legal sector. She combines a passion for complex information and concepts with a unique visual style to create insightful and engaging visual solutions. The past two years she has been concentrating her practice on legal design, most notably collaborating with Houthoff. Kimmo Nuotio is the Dean of the Faculty of Law. He is professor of criminal law. He has published on issues such as criminal law theory, comparative and European criminal law, and legal theory. He served as the director of the Finnish national doctoral program in law for many years (2007-2013), and he was the vice-director of the Centre of Excellence in Foundations of European Law and Polity (2008-2013), funded by the Academy of Finland. Meera Sivanathan is the Lead Legal Designer at Dot. She harnesses the power of legal design to develop innovative, meaningful and engaging solutions for organisations, markets and society. Meera previously worked as a lawyer for a leading international law firm in Sydney, Australia. She has extensive experience in M&A, funds management, private equity and venture capital, and has advised an array of clients worldwide – from innovative start-ups to global conglomerates. Lead Legal Designer at Dot.